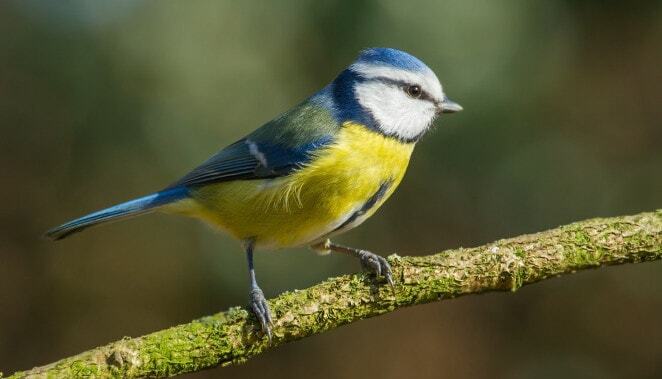 International Dawn Chorus Day is the worldwide celebration of nature’s symphony. This year there will be more opportunities than ever to join in the excitement. In the run up to the event events from all over the world and across the UK will be listed on this website, so visit us regularly to see what’s planned in your area. 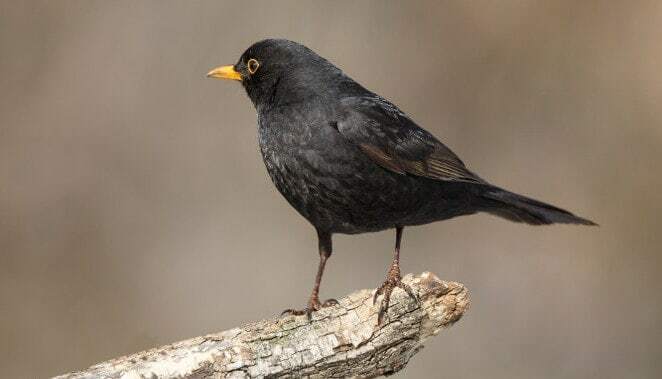 Celebrated on the first Sunday of May, the story goes that International Dawn Chorus Day began in the 1980s when broadcaster and environmentalist Chris Baines asked everyone to attend his birthday party at 4am so they could enjoy the dawn chorus with him. Since then IDCD has grown from a small event in Birmingham UK to an annual international celebration with Dawn Chorus events held as far afield as the Caribbean and Antarctica. 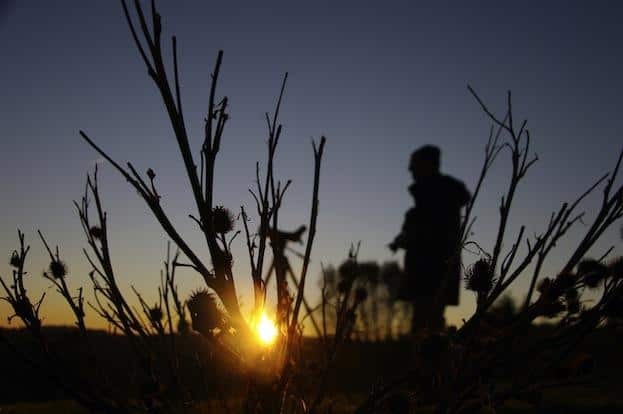 The Wildlife Trusts promote International Dawn Chorus Day. 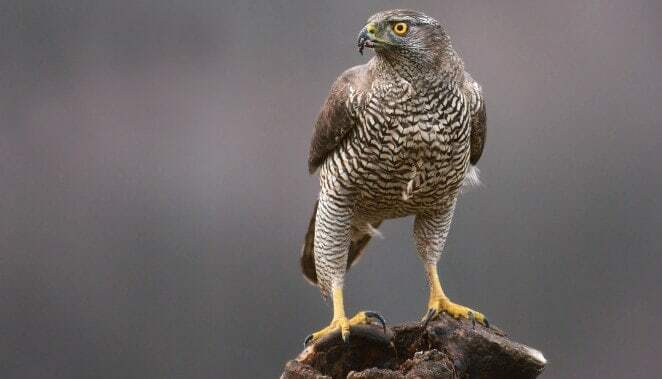 We think the best way to generate support for nature conservation and understanding of the importance of the natural world to human well-being, is to get people to experience the wonders of the their local wildlife first-hand. 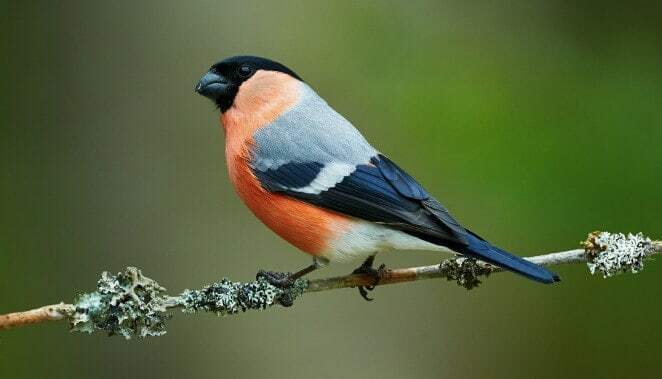 To date, over eighty countries have participated in International Dawn Chorus Day, and this year people all over the globe will once again be rising early to greet the morning sun and enjoy nature’s daily miracle. We hope you enjoy being part of International Dawn Chorus Day this year! To find out more about Dawn Chorus Day click here.